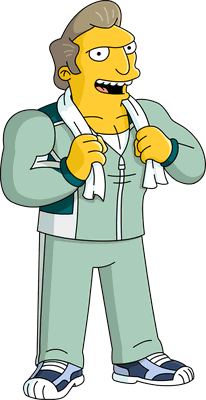 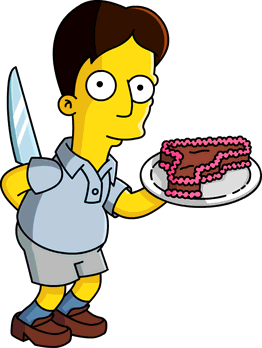 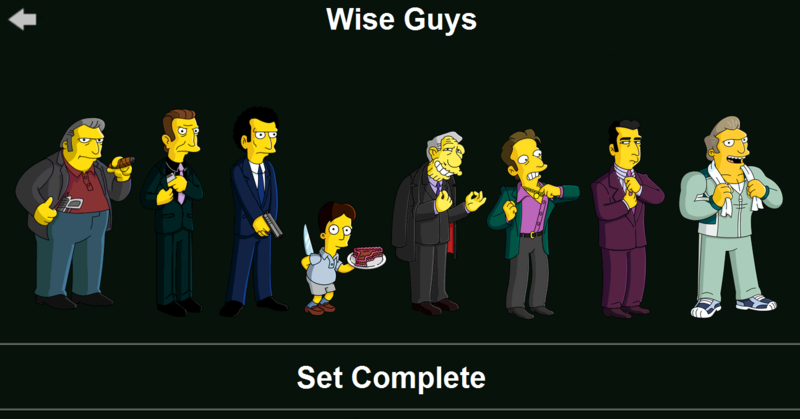 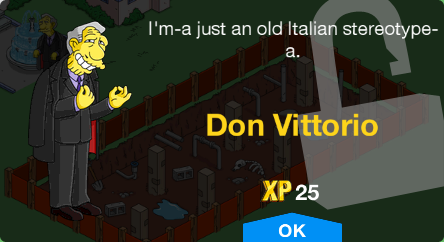 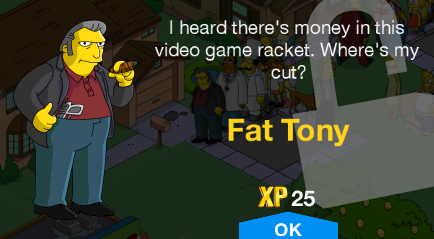 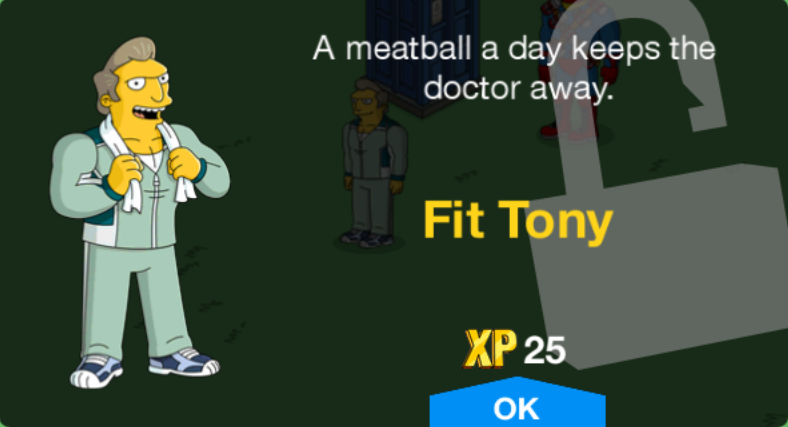 Wise Guys is a character collection in The Simpsons: Tapped Out. 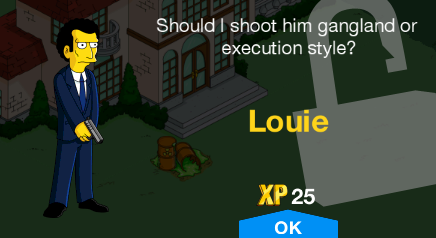 The collection features characters from the Springfield Mafia. 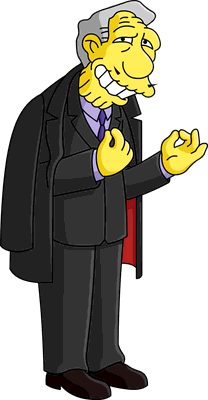 Modified on February 20, 2019, at 16:42.